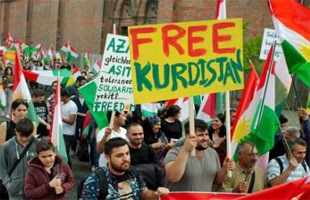 The U.S. is still poking the eyes of the Kurds in Iraq for their independence referendum with the State Department declaring the Kurds’ vote is “illegitimate” and that America opposes an independent state for the Kurds. 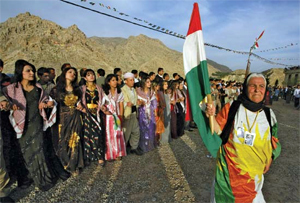 The Kurds are proud pioneers of women’s rights in the region. 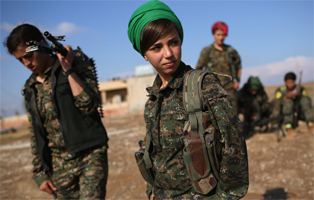 In Syria, Kurds are fighting side-by-side with Christians. Syrian Kurdish forces even declared their “deep respect for human rights, including the rights of homosexuals” in a time and place where executing gays is still popular. 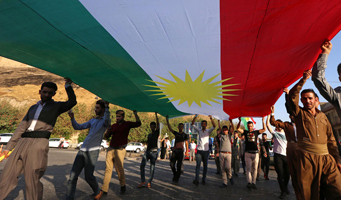 An independent Kurdistan is the best prospect for a Muslim-majority country in the region that opposes Islamism and secular authoritarians who usually end up supporting Islamist terrorists and extremist propaganda anyway. 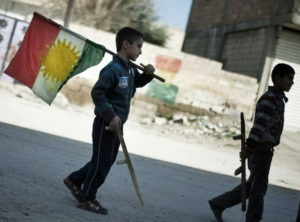 The Kurds have shown that they are happy to be a bold, combative yet responsible voice in the Islamist and anti-Western wilderness. 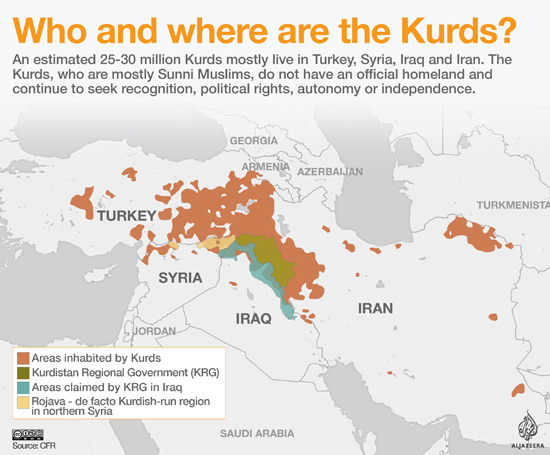 When Al-Azhar University in Egypt condemned the referendum, the Kurds punched the most influential Sunni religious institution for its “crocodile tears.” The Kurds said that they have done more to help Sunnis in Iraq than Al-Azhar has. A time of choosing is coming for the United States. 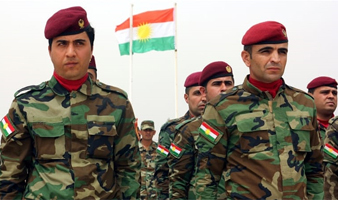 Israel has chosen the side of the Kurds. The Iranian Supreme Leader is saying that Iran, Turkey and Iraq must jointly act against the Kurds. 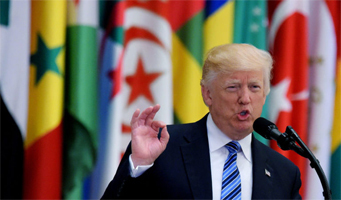 If the U.S. doesn’t want to endorse immediate independence for Iraqi Kurdistan, then it can at least make it an official objective of U.S. policy as it has with the Palestinians. And the State Department certainly doesn’t have to keep unnecessarily jabbing the Kurds over the referendum. About the author: Ryan Mauro is ClarionProject.org’s Shillman Fellow, national security analyst and an adjunct professor of counter-terrorism frequently interviewed on top-tier television and radio. This analysis was first posted on ClarionProject.org here. This entry was posted in National on October 11, 2017 by admin.